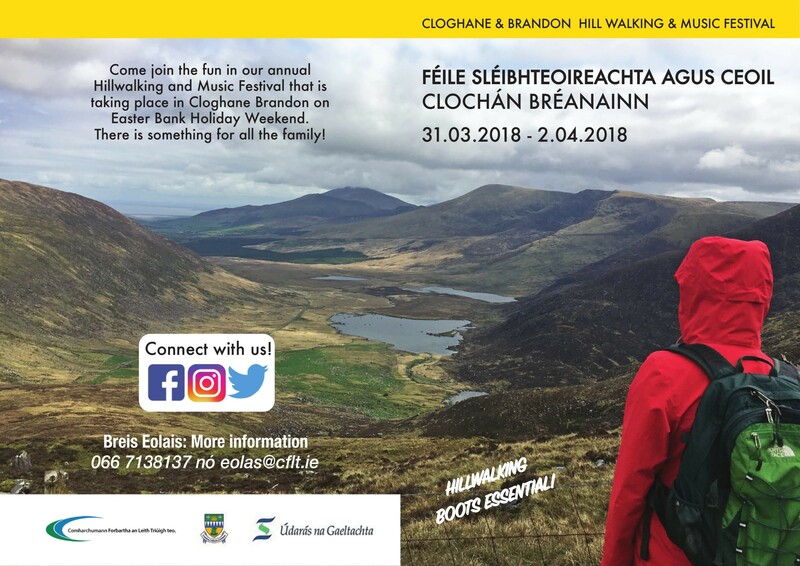 Standing on the top of the Irelands second highest mountains is one of life’s most powerful experiences but to do as part of the Cloghane Brandon Hillwalking and Music Festival is like a dream come true. This extraordinary walking festival takes place every year in the breath-taking Mount Brandon Range. The walking festival offers walks for all the family. 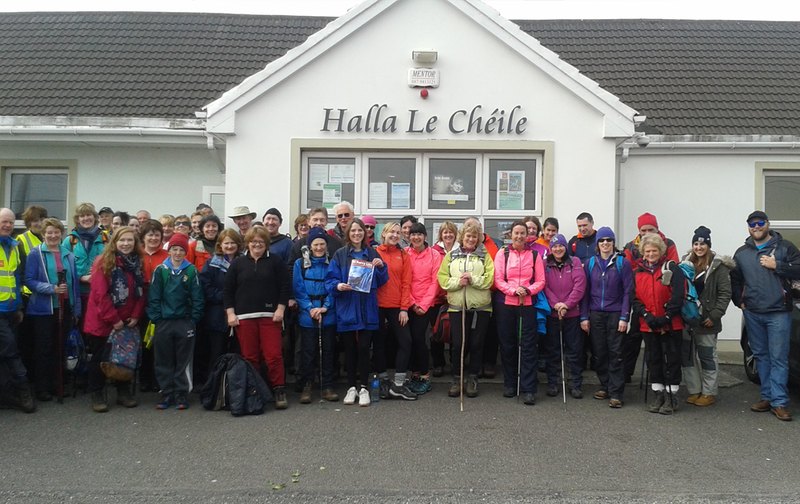 Experienced walkers will navigate Mount Brandon and the mountains surrounding the Connor Pass. Walkers who decide to do the moderate walks will get to walk the spectacular Sás Creek to Brandon Point loop walk and the top of the Connor Pass. Why should you attend this festival? 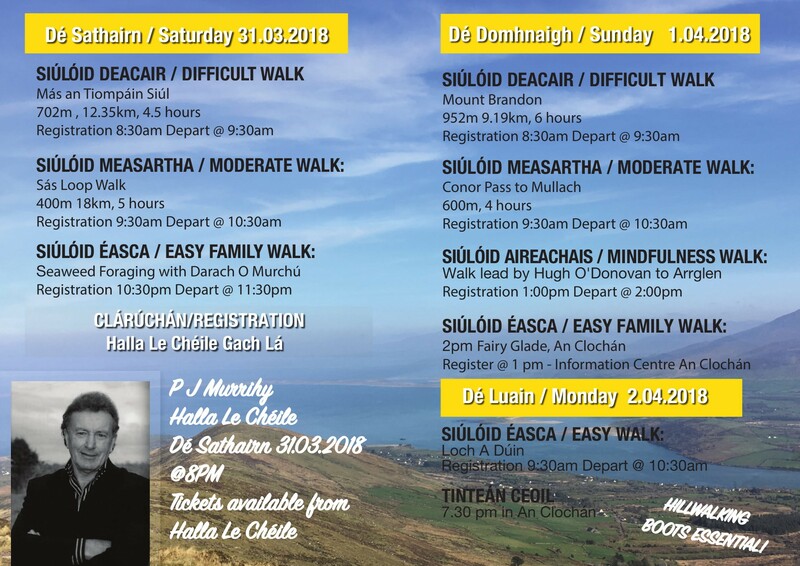 Walkers, families and music lovers will get the opportunity to explore the majestic beauty of the Mount Brandon Range to exploring wildlife to culture to archaeology to a chance to practice your Irish in the Gaeltacht and above all have the craic with locals and visitors! So what are you waiting for, call to book your place today!